Exceptional / Exhilarating / Exciting / Ennis!!!! April 19, 2019: We are in Peak Week! 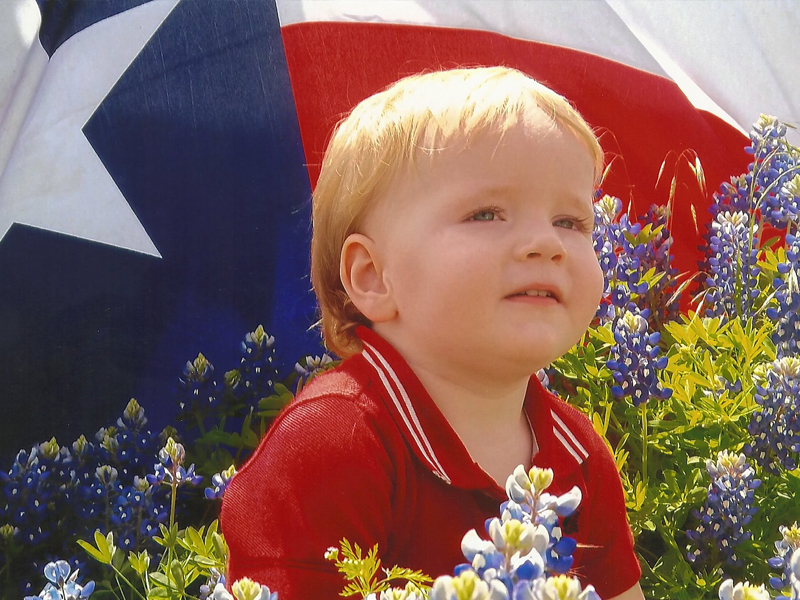 The bluebonnet blooms are gorgeous and we recommend coming in the next few days for the best blooms. Pack your bag for a Texas must-see! 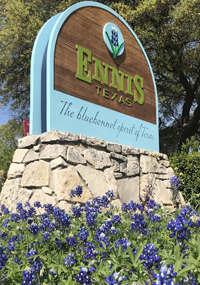 Ennis, just 25 minutes south of downtown Dallas on IH-45, is a perfect place to bring the family for a weekend getaway or just for the day. 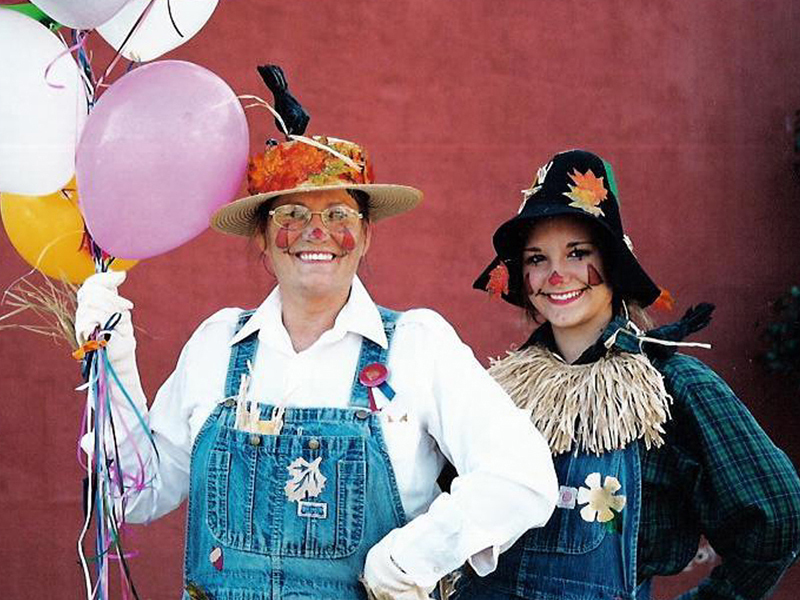 Ennis offers family fun year round! Feel the warm hospitality as you stroll down the brick streets of the historic district. Shopping in downtown Ennis is recommended Tuesday through Saturday. 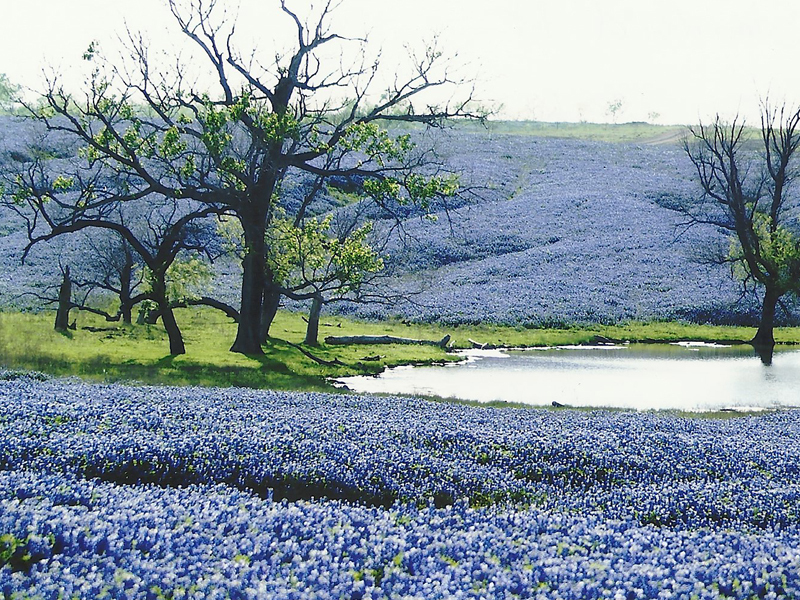 Experience the 40 mile drive of the breathtaking bluebonnets of the "Official Bluebonnet Trail of Texas" in April. Bus tours are welcome. Savor authentic Czech food, music, and fun at the National Polka Festival held in May, every Memorial Day weekend. Ennis serves up quality bed and breakfast inns and lodges. Savor the flavor of our fine restaurants and enjoy unique shopping in the historic district. Ennis also has several choices of meeting space including four large auditoriums that are perfect for your next reunion, wedding reception or business meeting. 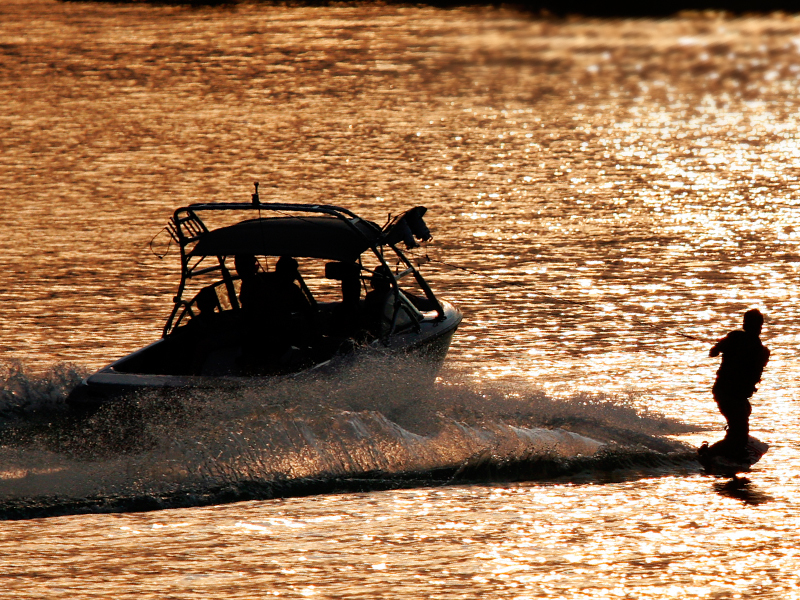 Recreational activities include fishing, skiing, camping at scenic Bardwell Lake. Several nice parks are available for family outings. Step back in time at the seven screen Galaxy Drive-in Theatre, or catch a little speed at the Texas Motorplex, a world renown drag racing facility that features year round events and the NHRA Fall Nationals. Big O Speedway in Ennis also offers year round stock car races and family events. Other attractions include the Ennis Railroad and Cultural Heritage Museum, the Ennis Public Theatre, and Theatre Rocks, two live theatres which both offer year round plays and musicals. 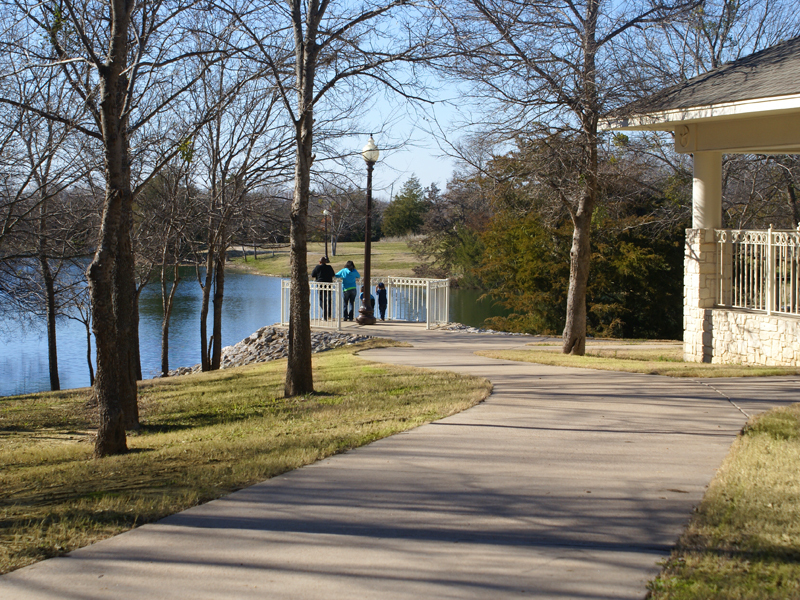 While in town, enjoy relaxing at the beautiful Minnie McDowal Park in downtown Ennis. The history buff will also find Ennis a fascinating place to visit as this charming city offers many historical attractions. 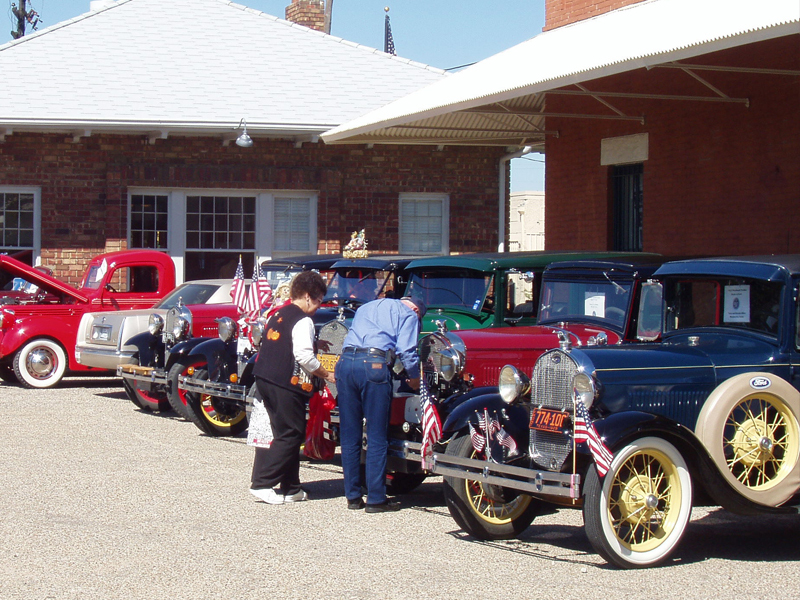 Other highlights are Autumn Daze Fall Festival in October, and the December Christmas Parade of Lights. Catch the vision of the Lights of Ennis that illuminate downtown Ennis each December.